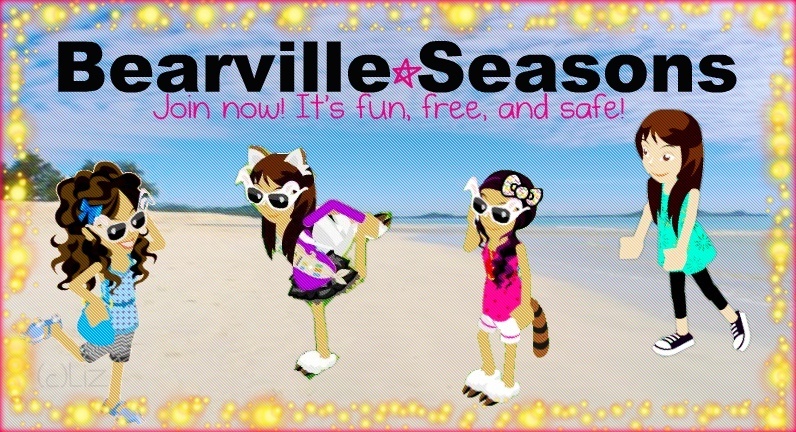 Congratulations Bearville Seasons! 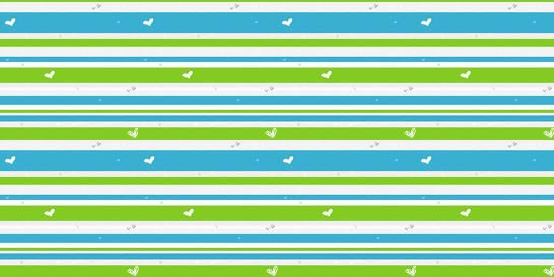 Our 16 users have posted a total of 102 messages all in 3 days! Good job and keep up the good work Guest! Subject: Re: Good job everyone!